It’s time again for the Queenstown Jazz Festival and No5 Church Lane is proud to be hosting three events this year! Not only will we have..
Join us this New Year’s Eve and start your new year in style. 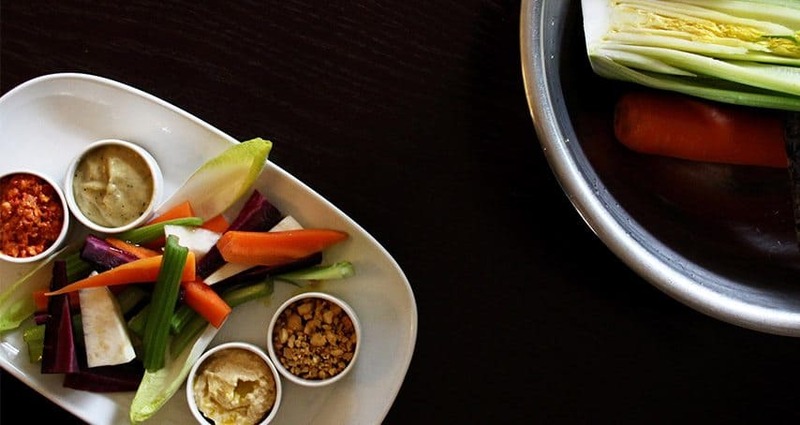 Enjoy a delicious mezze menu perfect for sharing, along with a glass of..
Fresh and Healthy were our watchwords when we were working on the new No5 lunch menu. Given the blustery nature of Spring, we’ve come up.. 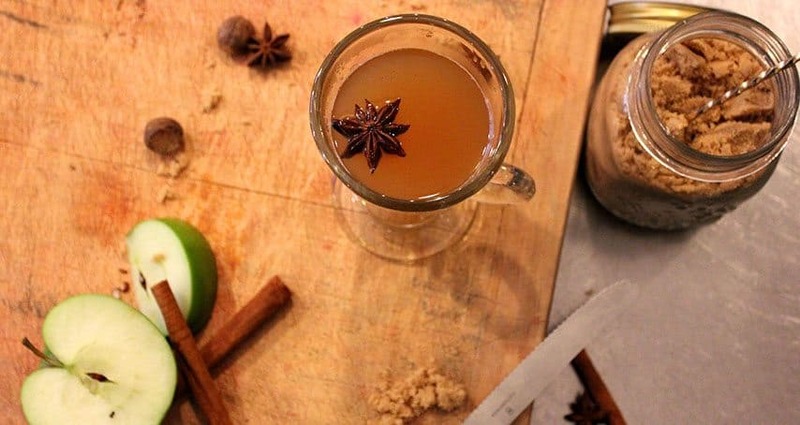 Thank you to everyone who attended our inaugural Cocktail Club last month, which was a huge success! 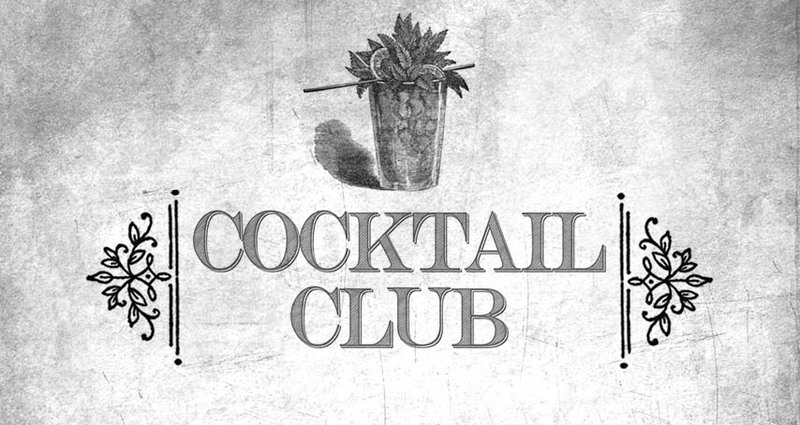 We had a lot of fun trying out..
No5 Church Lane invites you to Cocktail Club, a monthly masterclass taking you through the evolution of cocktail making and mixology. 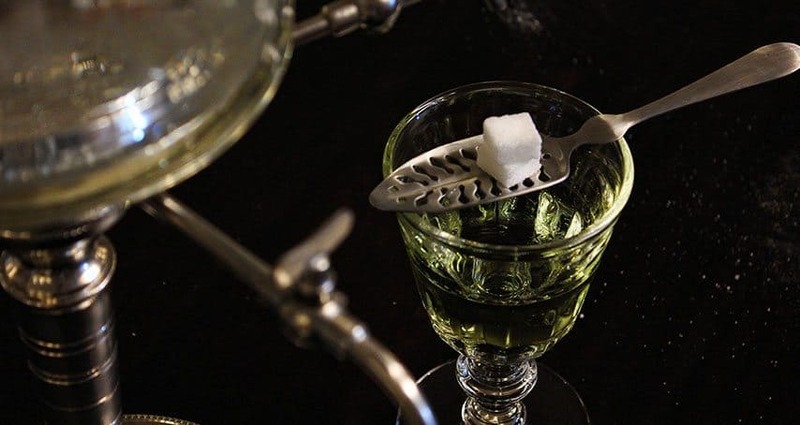 We..
Absinthe, or “The Green Fairy” has a rich and controversial history. 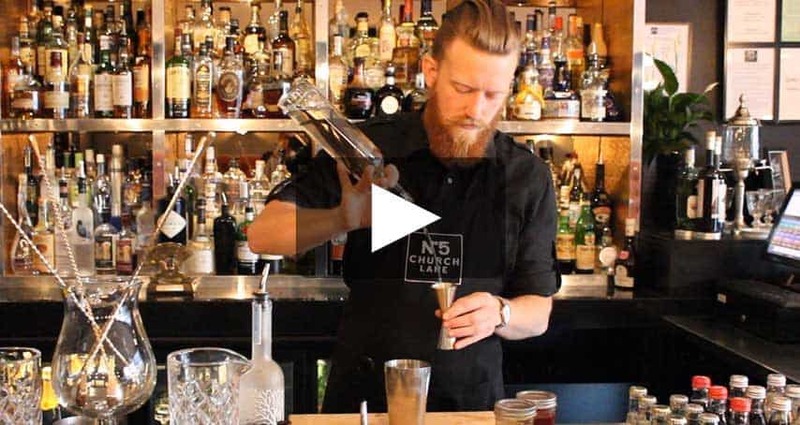 An anise-flavoured distilled spirit made with Artemesia absinthium,..
No5 Church Lane Turns 1! 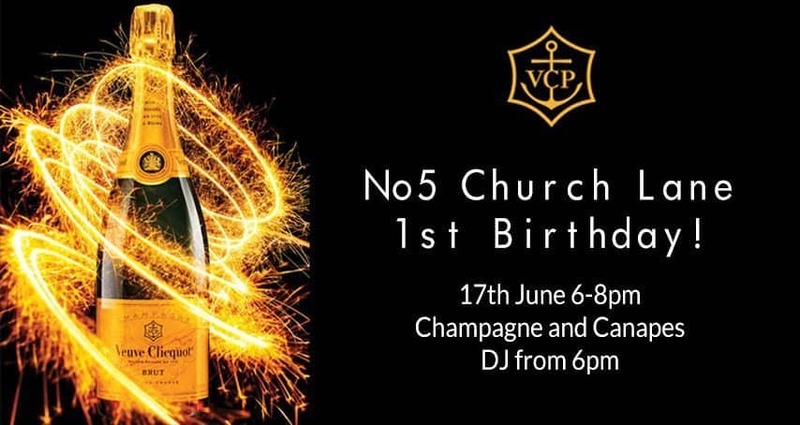 No5 Church Lane is turning 1 and we are throwing a party to celebrate! Wednesday June 17th from 6-8pm we will have Champagne and canapes..
As the days shorten and the temperature drops, we find ourselves heading into Queenstown’s legendary winter season. 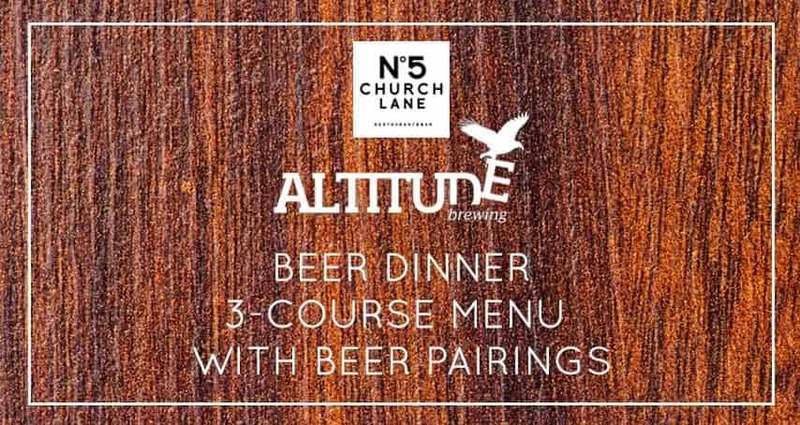 At No5 Church Lane,..
No5 Church Lane would love to invite you to our upcoming Altitude Beer Dinner on Thursday 21st May at 7.30pm Hosted by Eddie Gapper of..